Flooding that occurs in areas close to rivers or streams. Generally occurring in low lying areas, riverine flooding relates to when a water supply such as a river or stream exceeds its holding capacity. This excess water can spread over thousands of square kilometers depending on the flood event’ severity. 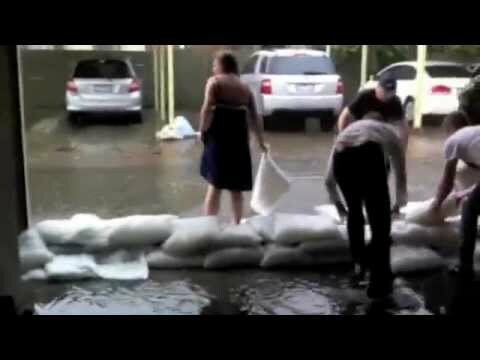 To protect against this type of flooding FloodSax can be put into action by forming a wall to cover entrances to stop water from entering your home or business. Flooding that occurs as a result of a burst of heavy rainfall in a short period of time. Urban drains simply cannot cope with the abundance of water received during these severe wet weather events and as a consequence urban streets are flooded. Again to protect against this type of flooding FloodSax can be put into action by forming a wall to cover entrances to stop water from entering your home or business. Storms can strike at any time, even more frequently in a La Nina year like this one, which means it has never been more important to be prepared for an immediate response. 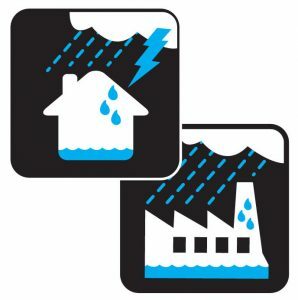 Storms can cause severe damage to both a business and the home, with the threat of rising waters, strong winds and lightning. 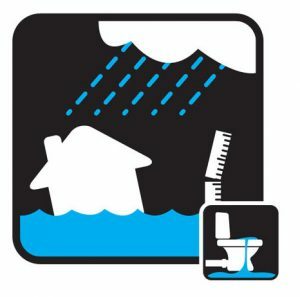 FloodSax are great to have on hand for any roof leaks that may occur due to storm damage as well as protecting your property from water inundation through entrances. Accidents can happen at any time, whether it be appliance leaks or overflows, bath/shower overflows or general leaks with pipes throughout the home or business. FloodSax enables you to act immediately by placing unenergised FloodSax on the site of the leak or overflow. 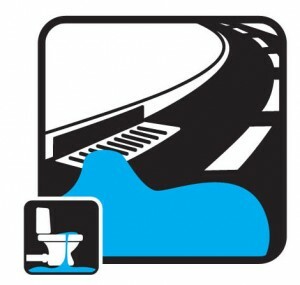 Due to the super absorbency of FloodSax they are perfect for containing the mitigating damage. The semi-porous inner liner contains hundreds of absorbent crystals which will absorb water to 90% capacity in just 3 minutes. Each FloodSax in the Home Pack can hold up to 13 litres of water and each FloodSax in the Commercial Pack will hold up to 22 litres of water.